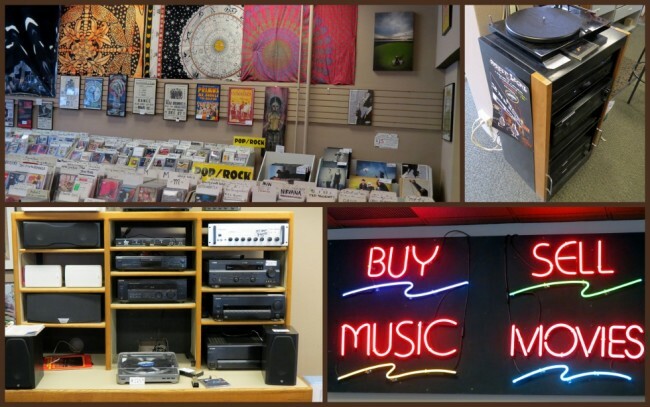 There’s been an interesting trend in recent years, the re-emergence of independent music stores, something that had gone away since the introduction of the Big Box music shops. My first experience with one of these dates back to 1973 when I first started college at WKU (Western Kentucky University) in Bowling Green. On my first day on campus I discovered a wonderful and unique music store called Headquarters in the Rose’s Shopping Center off of Russellville Road. This place soon became one of my favorite places of all time. It was here that I bought my very first “rock” albums, okay 8-track tapes. They were The Climax Blues Band and Elvin Bishop. Having come from a home filled with country music and opera, this was a big deal. Though Headquarters exists only in memory Bowling Green now has another independent music store, Mellow Matt’s Music & More operated by the coolest guy in town, no kidding. He hosts a radio program on Sunday nights on D-93 called “Dead Air” which is an interesting mix of vintage rock and focuses on The Grateful Dead, certainly worth checking out, especially as they now stream the program live. Once you listen in, you’ll be hooked. While on a trip to Oregon I was delighted to find another of these shops, this one called Ranch Records in Bend. Open seven days a week this unique shop specializes in new and used CD’s, vinyl, vintage stereo equipment, DVD’s and even old-school cassettes, very cool. The decor is absolutely perfect for the product line, walls covered in neon and awesome music-related posters. If you’re not wanting music specifically, no problem as they also carry tie-dye t-shirts, incense and tons of rock & roll memorabilia for the hard-to-shop for person on your list. As soon as you walk in you’re greeted like you’re their best friend with courteous and pleasant staffers ready to answer any and all your questions. Simply put, they’re top-notch in customer service. They’re the only independent record store in central Oregon, located next to the Tower Theater on Wall Street. 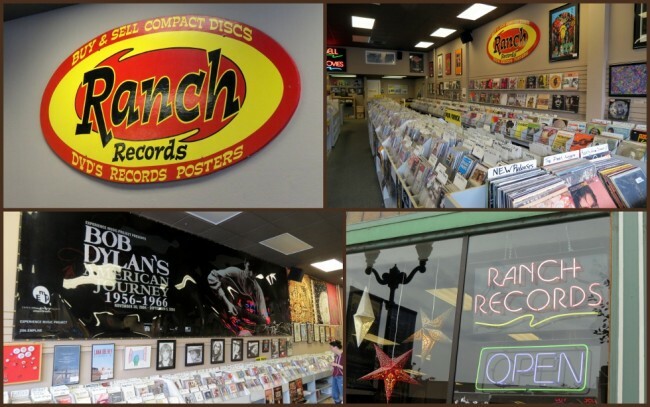 You can check out Ranch Records on their Facebook page. Last modified on: January 28th 2017.